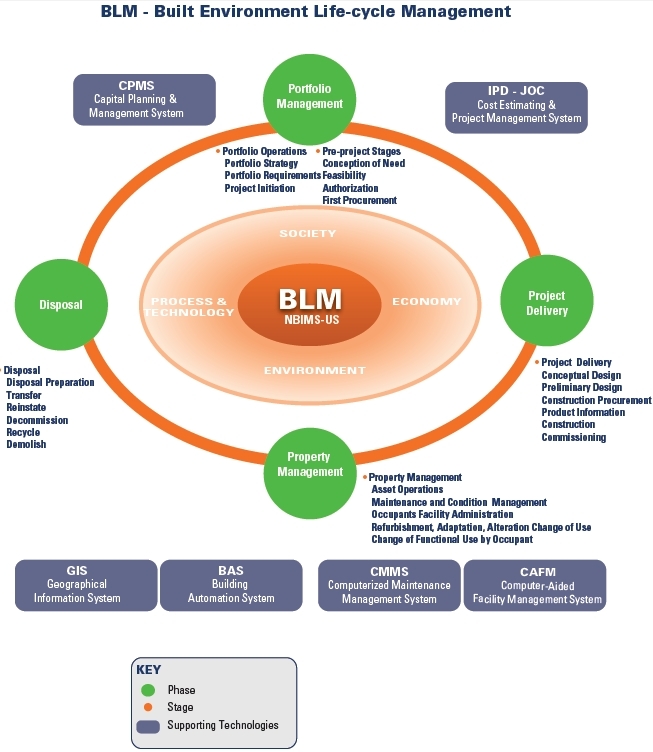 BIM is the life-cycle management of the built environment supported by technology. As such, its ultimate purpose is to manage total cost of ownership (TCO). Total Cost of Ownership (TCO)/Lifecycle Cost :Total cost of ownership (TCO) is a dollar per square foot value ($#/square foot) associated with a facility. It is a calculation of all facilities-specific costs (not including furnishings or non-facility specific equipment) divided by estimated lifespan of the building (30 or 50 years), and the total gross area. Facilities specific costs include all construction, preservation, maintenance, and operations costs. A strategic asset management practice that considers all costs of operations and maintenance, and other costs, in addition to acquisition costs. TCO, therefore includes the representation of the sum total of the present value of all direct, indirect, recurring and non-recurring costs incurred or estimated to be incurred in the design, development, production, operation, maintenance of an facility/structure/asset over its anticipated lifespan. (Inclusive of site/utilities, new construction, deferred maintenance, preventive/routine maintenance, renovation, compliance, capital renewal,and occupancy costs.) Again, note that land values are specifically excluded. Is this an appropriate metric? Are there others? The construction delivery method sets the tone, establishes the roles and responsibilities of all parties involved, and impacts ultimate success more so than any technology. 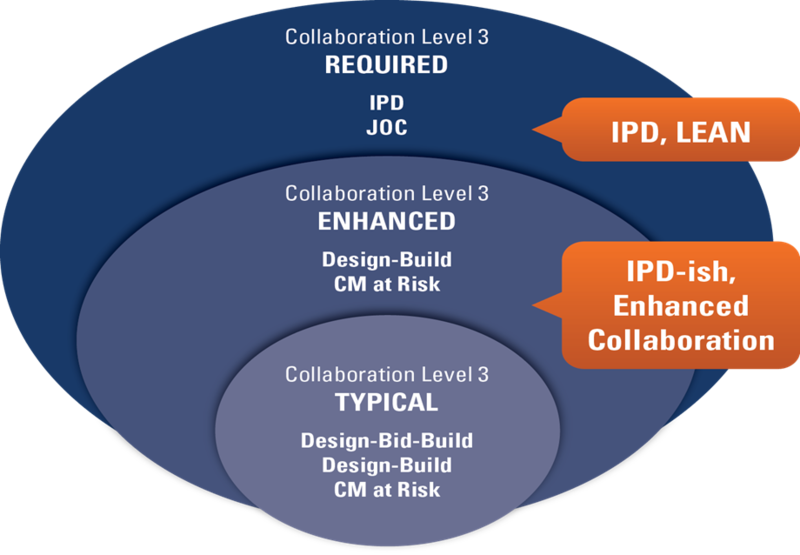 Thus IPD – Integrated Project Delivery for new construction and JOC – Job Order Contracting for renovation, repair, sustainability, and minor new construction, and similar collaborative construction delivery methods should be the primary focus. Technology is certainly a deployment enabler, and sometime also a disruptive catalyst. Stakeholder collaboration (Owners, AEs, Contractors, Subs, Oversight Groups, Building Product Manufactures…) throughout the life-cycle of a build structure is the fundamental element that ultimately drives productivity and better outcomes. 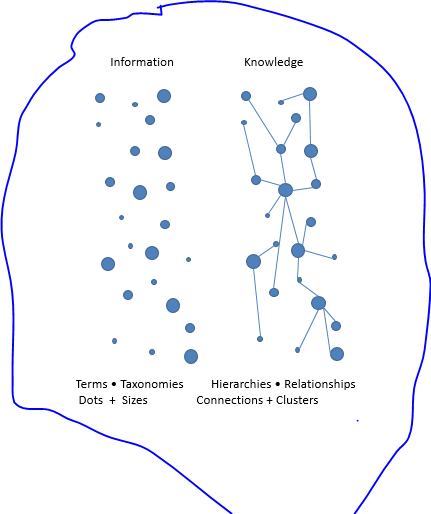 Collaboration is the path to the refinement of associated goals, needs, and activities…. and therefore creates requisite focus. 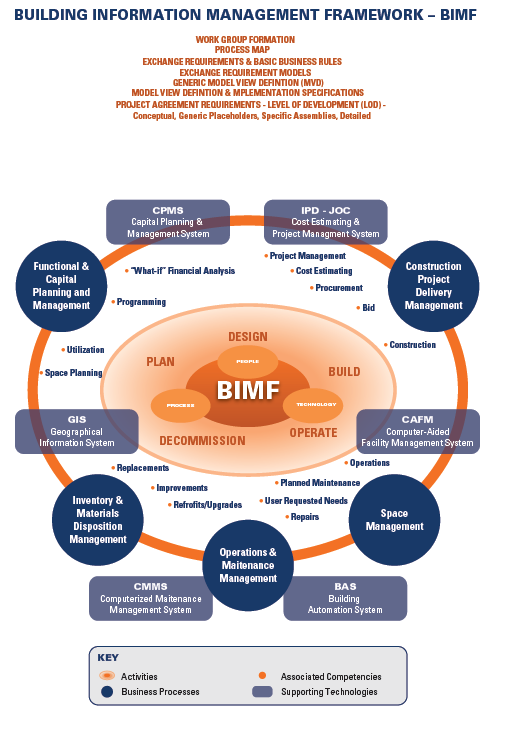 BIM is being held back by one item…. lack of collaboration, or even the willingness to collaborate. BIM technology vendors and “standards” organizations are somewhat to “blame” , as they have placed emphasis upon 3D visualization vs. construction delivery methods, a robust ontology, and metrics. Why BIM is Failing…. or What Starbucks Gets that Architects Don’t! You’re outdated. I know this because I once was one of you. But now I’ve moved on. I moved on because despite your love of a great curve, and your experimentation with form, you don’t understand people. I correct myself. You don’t listen to people. In legal terms, an architect is the all seeing, all knowing, building professional. You are liable for anything that goes wrong with a building but if someone just hates the spaces you design? If someone feels uncomfortable, or cold, or scared? Well there’s no lawsuit for that. I used to think it was impossible for you to respond to an audience in the way that tech startups do. These startups can build a product, release it over the Internet and adjust it based on the feedback they get. It’s an iterative process. Architecture, I thought, was too permanent for that. There was too much at stake, there was only one chance to get it right, there were too many variables. Blah blah blah. But the truth is, most of you don’t try. You rely on rules of thumb and pattern books, but you rarely do in-depth ethnographic research. You might sit at the building site for an hour and watch people “use space” but do you speak to them? Do you find out their motivations? Do your attempts really make their way into your design process? The world is changing. You have all these new tools at your fingertips. New tools that I don’t see you using and quite a few old techniques that you could get a lot better at. This really hit home for me when I read a recent article on the design of Starbucks stores. Now you might hate Starbucks. You might believe they are a soulless commercial entity with no architectural merit at all, but do you know what they are good at? Responding to people’s needs and desires. Starbucks interviewed hundreds of coffee drinkers, seeking what it was that they wanted out of a coffee shop. The overwhelming consensus actually had nothing to do with coffee; what consumers sought was a place of relaxation, a place of belonging. My dear architects. This is why Starbucks designed round tables in their stores. They were strategically created “in an effort to protect self-esteem for those coffee drinkers flying solo”. They were not round because the architect felt it looked better that way, they were not round because they were cheaper, they were round because as the article concludes “there are no empty seats at a round table”. The round tables at Starbucks were the result of asking the question how do we want people to feel before consideringwhat do we want them to do. Starbucks interviewed hundreds of coffee drinkers before determining that round tables would be the best solution for people. Now I’m not saying that all architects are dumb in this regard. Residential architects are often quite successful when it comes to building livable spaces. And then there’s Gehl Architects. They’re particularly known and respected for their ethnographic techniques — though these days they seem to focus on master plans and urban regeneration and I don’t think they really do architecture. Do they? And even then, I would have to assume that these architects employ old school methods of observation with limited sample sizes. You have not, it seems, embraced the opportunities that the Internet has given to us. Opportunities like: polling a vast number of people using online tools or modeling the likelihood that a retail space will actually get foot traffic. No one wants an empty row of shops. It makes for a sad neighborhood. You could use and develop tools that help you understand if this will happen. But you don’t. And as for the rest of the profession. Let’s face it, most commercial buildings, hospitals, and police stations are underwhelming. And even when they are pleasing to the eye, it doesn’t mean they are built to address human needs: if you don’t believe me, read this New York Times’ review of Santiago Calatrava’s buildings. No wonder architecture has become a niche vocation. You don’t connect with people any more. The problem is that architects seem to pray at the feet of the latest hyped-up formal language. I dare you. Flip through an architectural magazine today. Find any people in the photographs? I didn’t think so. Find plenty of pictures that worship obscure angles and the place where two materials meet? You betcha. Maybe I’m wrong. Maybe the profession grew up while I wasn’t watching and started throwing more than a cursory glance to the people who would inhabit their buildings. But what really drives it home is that the majority of you never perform post occupancy evaluations! (That one I can’t get over). So if I’m wrong, prove it. For now I remain humbly disappointed. BIM, Building Information Modeling, education is not being practiced effectively, if at all, in many/most educational institutions. Core educational focus must be upon efficient construction delivery business processes (integrated project delivery, IPD, job order contracting, JOC, public private partnerships,PPP) and a robust ontology, vs. technology. Using Revit, Archicad, or other 3d modeling software is NOT an introduction to BIM, but rather a component of BIM. 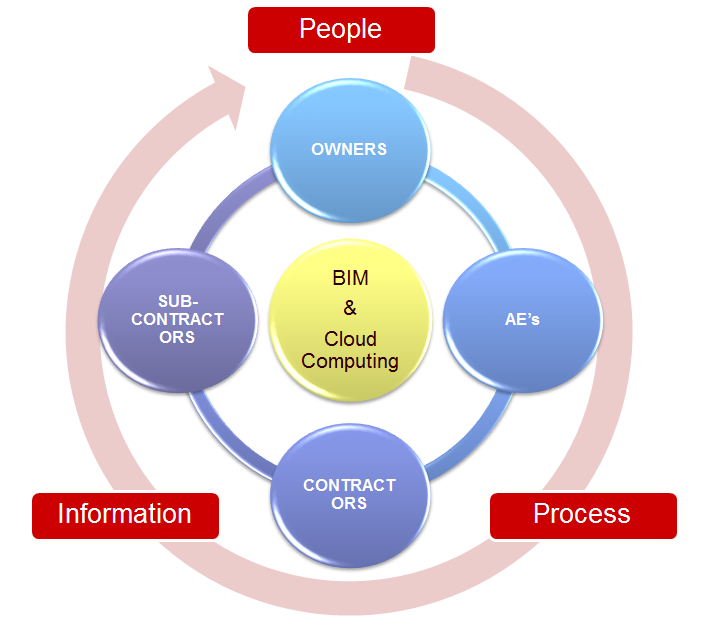 Certainly BIM involves technology, and the disruptive technology of cloud computing will prove a primary catalyst for BIM acceptance. 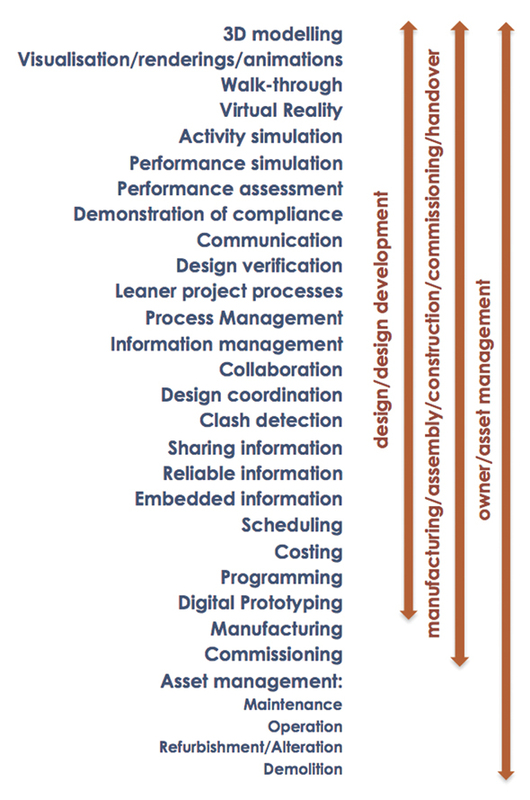 The reason, however, it that people and process are equally important to BIM, if not more so, than technology. Owners, Contractors, Subcontractors, AEs, Building Product Manufactures, Oversight Groups and/or any stakeholder of the built environment will need to undergo fundamental process change in order to succeed at BIM. 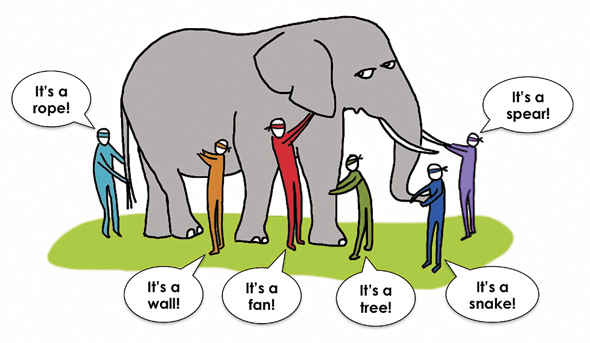 BIM, Building Information Modeling, actually consists of three M’s…. BIM3 if you will… Modeling, Models, and Management. 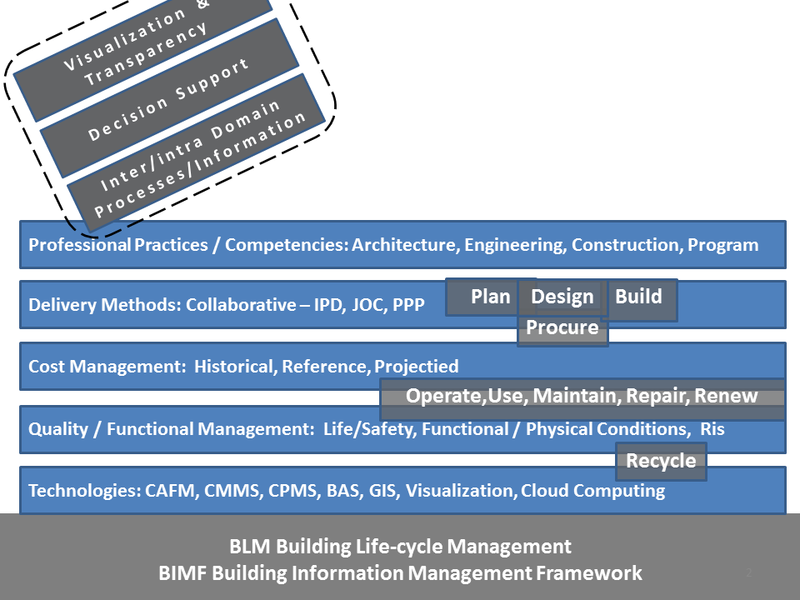 Since the “accepted” definition of BIM is the life-cycle management of the built environment supported by digital technology, it’s easy to see that BIM is part process and part technology, with the goal of developing and using current, accurate, shared information to optimize proactive decision-making. Unfortunately the AECO sector (Architecture, Engineering Construction, Operations) sector is currently “silo” and “first cost” centric, not to mention relatively technophobic. Major culture change across all stakeholders must take place before BIM can be understood, let alone practiced, on a widespread basis. Building Information Modeling: A BUSINESS PROCESS for generating and leveraging building data to design, construct and operate the built environment during its life-cycle. Stakeholders have access to accurate, shared information on demand, enable via interoperability between technology platforms and common terms, definition, metrics and benchmarks. Building Information Model: The DIGITAL REPRESENTATION of physical and functional characteristics of the built environment. As such it serves as a shared knowledge resource for information about a facility, forming a reliable basis for decisions during its life-cycle from inception onwards. 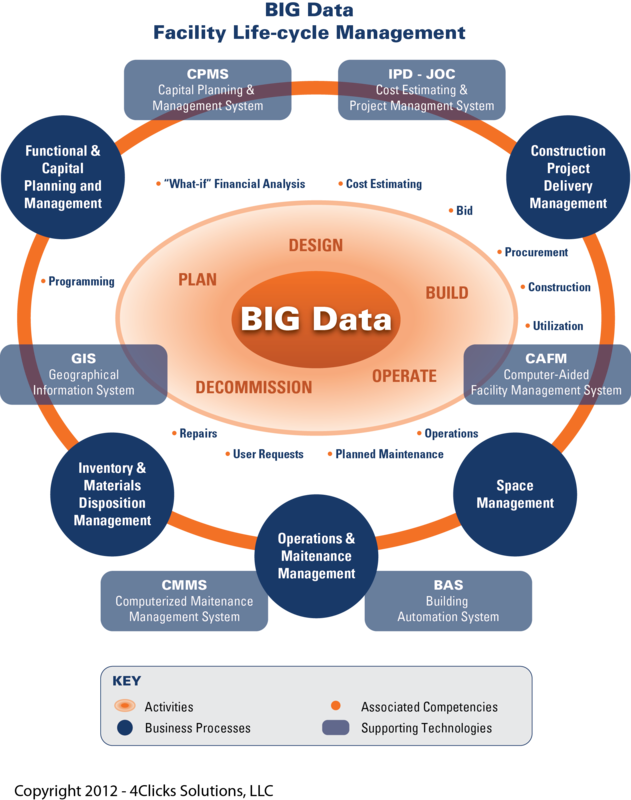 Building Information Management: The strategic vision for ORGANIZATION, COLLABORATION, andCONTROL of the business process by utilizing principles and guidelines for Information Architecture (i.e.a digital prototype) to effect the sharing of trustworthy information over the entire life-cycle of a physical asset. 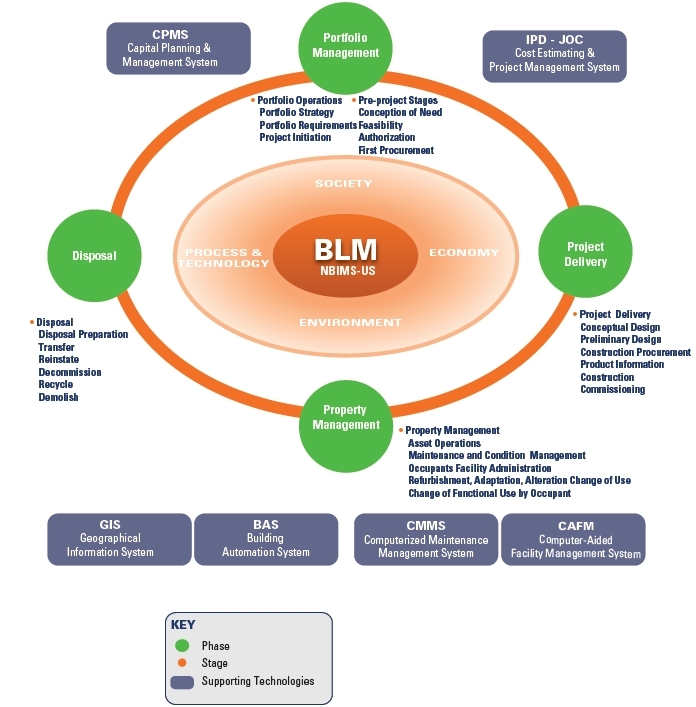 The benefits include centralized and visual communication, early exploration of options, sustainability, efficient design, integration of disciplines, site control, as-built documentation, etc.– effectively managing the digital decision support model of an asset from conception to retrofitting to final retirement over the course of a century or more. via http://www.4Clicks.com – Leading cost estimating and efficient project delivery software – JOC, SABER, MATOC, IDIQ, BOA, POCA, BOA … featuring exclusive 400,000+ RSMeans Cost Database, visual estimating, document management, project management.. all in one application.